Satyawadi Raja Harishchandra by Dadasaheb Phalke was the first full length feature film in India. 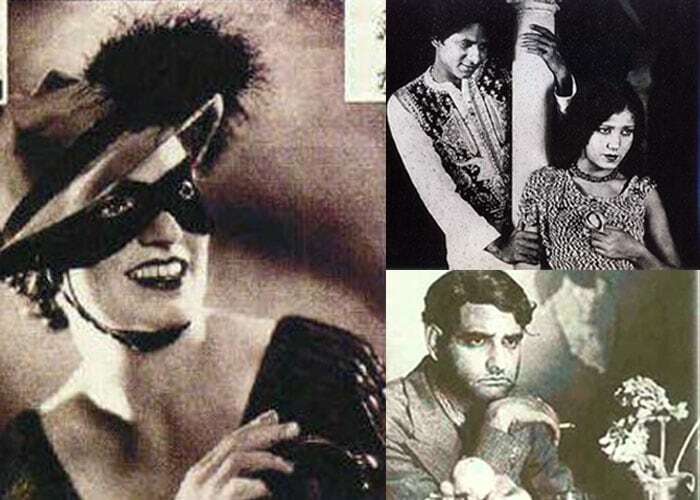 But it was in the 1930s, with the introduction of sound in Alam Ara, that cinema took the first steps to melding itself into an essential part of the Indian identity, eventually evolving into the behemoth called Bollywood..
As Indian cinema completes 100 years, here is a look at the greatest movies from the 1930s and 1940s. The first talkie, Alam Ara, took months to make. A period fantasy about an ageing king and his two rival queens, the movie changed the nature of Indian filmmaking forever. 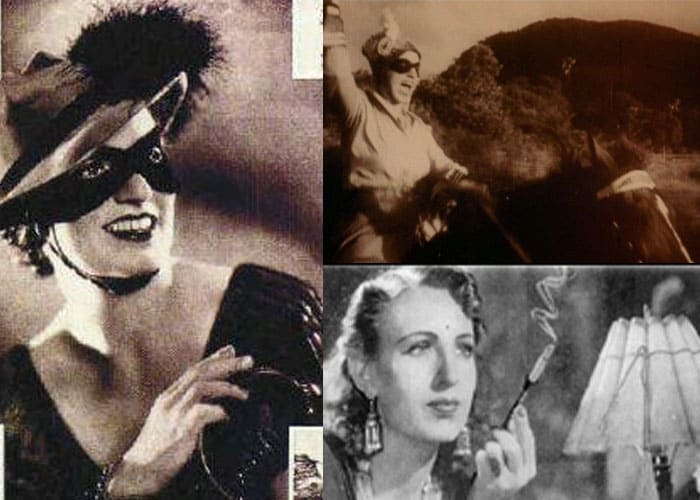 Actress Mary Evans aka Fearless Nadia is most remembered as the masked, cloaked, whip wielding adventuress who protects the poor and punishes the guilty. 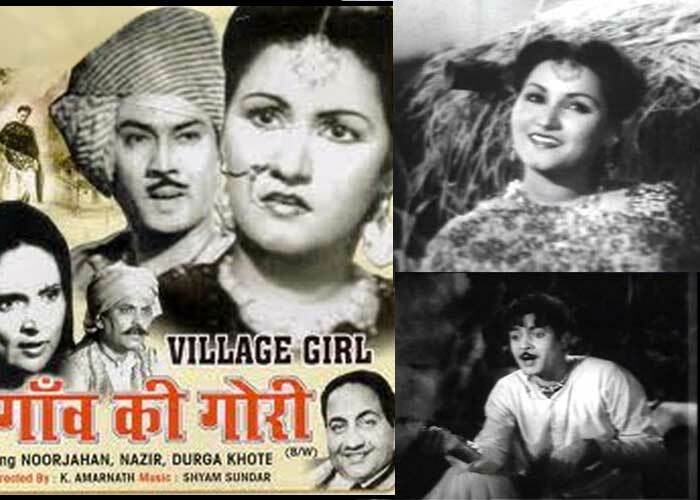 The Hunterwali brought to Indian cinema its first action heroine. 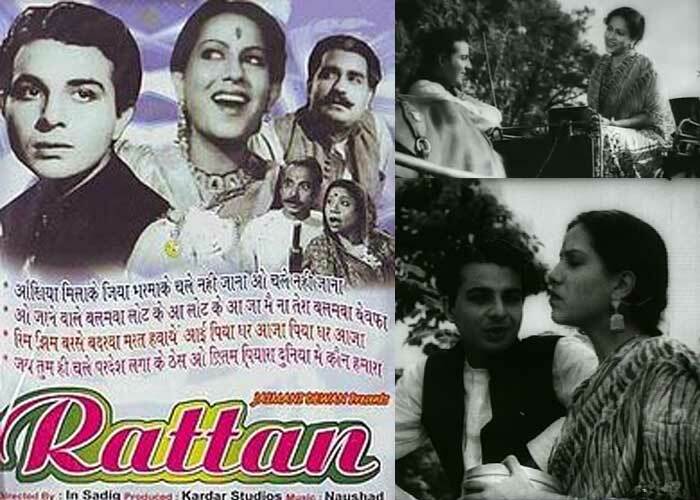 Nearly two decades before Bimal Roy directed Dilip Kumar in the classic tale of the lovelorn Devdas bent on self-destruction, Assamese director P C Barua adapted Sarat Chandra Chattopadhyay’s masterpiece for the big screen. 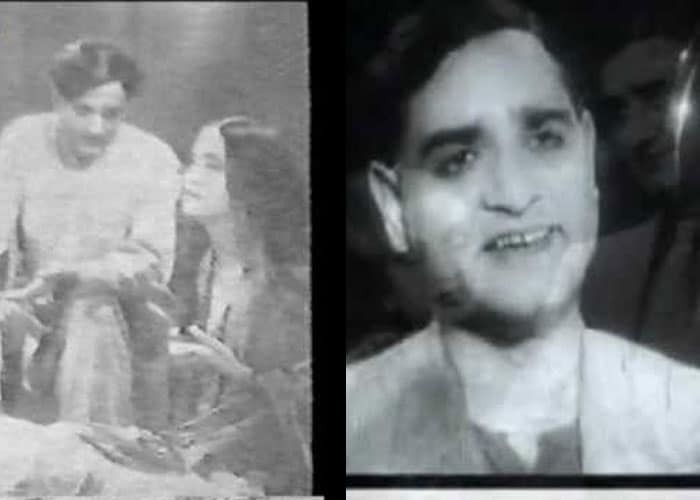 It starred K L Saigal as the eponymous hero and Jamuna Barua as Paro. 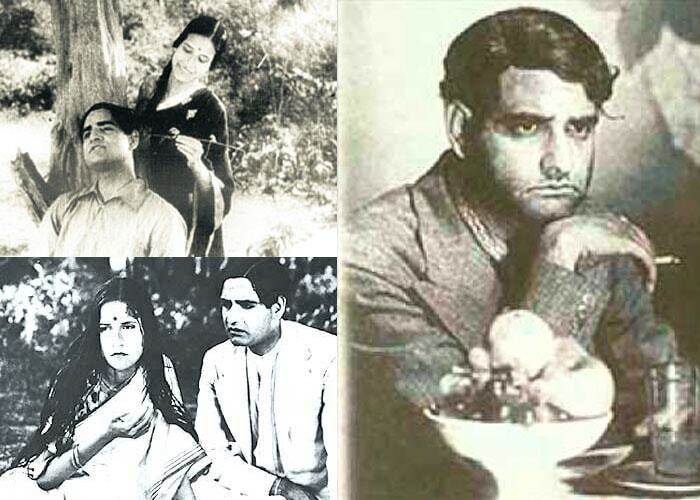 Thirties era Bollywood tackled many socio-economic themes that would later be left to parallel or art-house cinema. Among these, perhaps the most famous was this tale of illicit romance between an untouchable girl and a high caste boy. One of the highest grossing movies of the era, Zindagi revolved around an unemployed university graduate and is described as Barua’s most beautiful films. One of the longest running movies in the history of Indian cinema, Gyan Mukherjee’s Kismat ran for 150 weeks (three years). 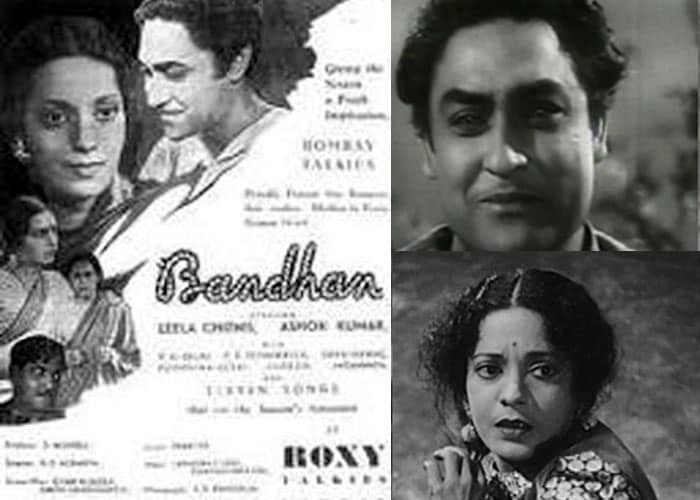 Produced by Bombay Talkies, it was the first film to feature an anti-hero character, broke social taboo by showing pregnancy out of wedlock and established Ashok Kumar, who played a double role in the film, as a superstar. 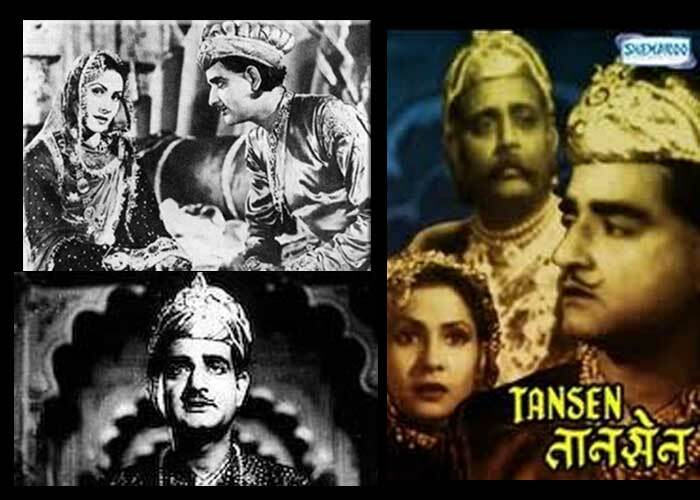 A blockbuster musical hit, Tansen featured the singing sensations of the era, K L Saigal and Khursheed Bano, in the lead roles of Tansen and Tani respectively. 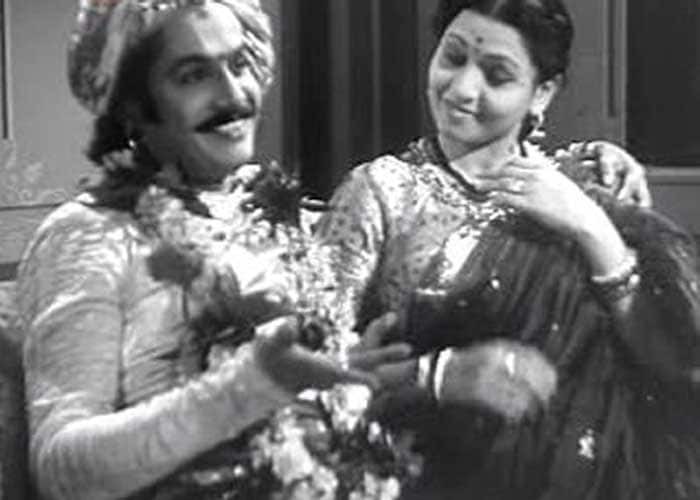 The was music composed by Khem Chandra Prakash. 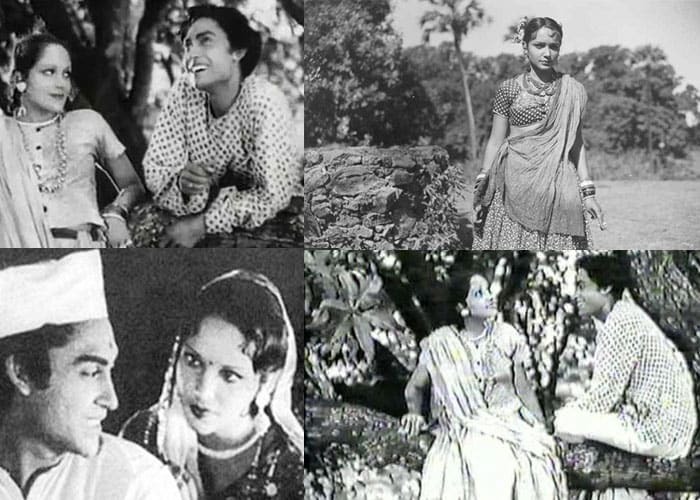 The film that made the careers of music composer Naushad and singer Zohrabai Ambalawali was notable for it’s refreshingly un traditional portrayal of interpersonal relationships and male attitudes. 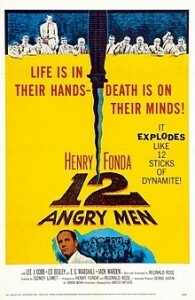 The rustic setting and a melodious soundtrack by Shyam Sundar made this film a superhit. 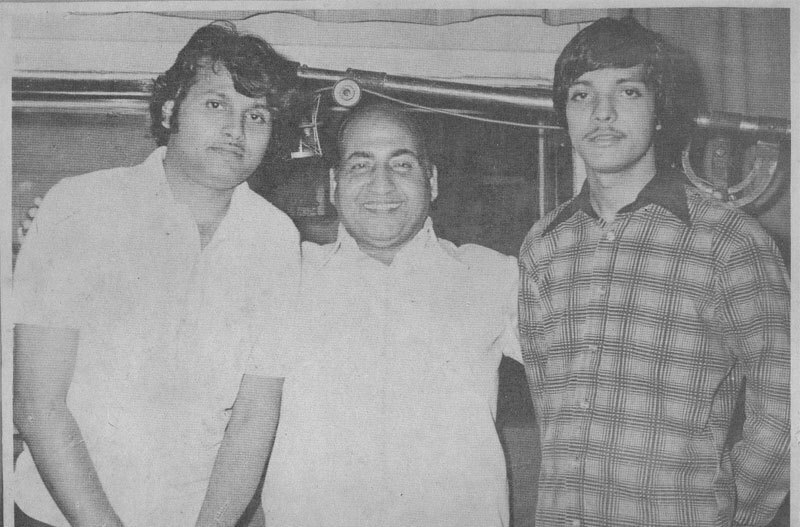 It was among singer-actress Noorjahan’s biggest successes and also marked Mohammed Rafi’s first recorded song in a Hindi film, the duet Aji dil ho kaaboo mein. How talking the walk makes “it” big.